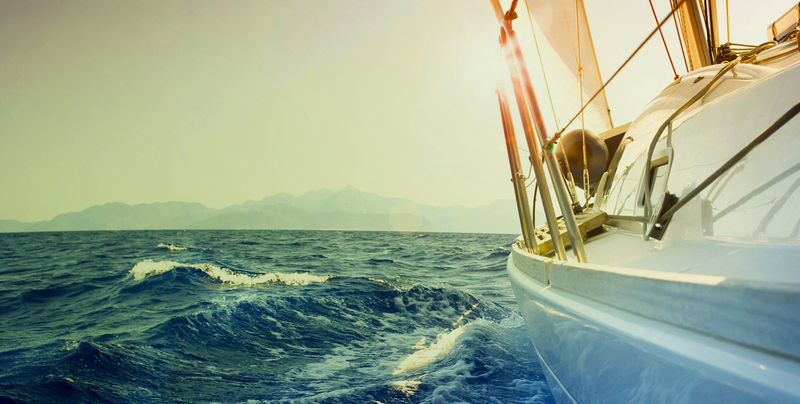 The quality of the services, the style of the environment and the atmosphere of the marina give the place a special touch of class. The perfect place to stay when travelling between the islands, celebrate events, make a tourist visit if you are keen on maritime activities. We have a wide range of restaurants inside Puerto de Mogán. Amongst them, the restaurant of the Hotel Puerto de Mogán, El patio Canario and Sabor a Puerto Mogán. Bon appétit! In the Marina we celebrate the popular festivals with music and food. Check the dates of our events. Have fun with us! where to pass a fun afternoon. Discover them! 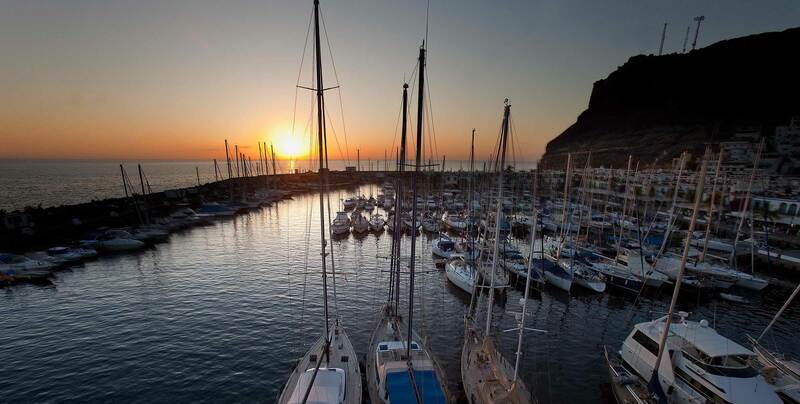 Puerto de Mogán is the berth for boats dedicated to all types of marine excursions. 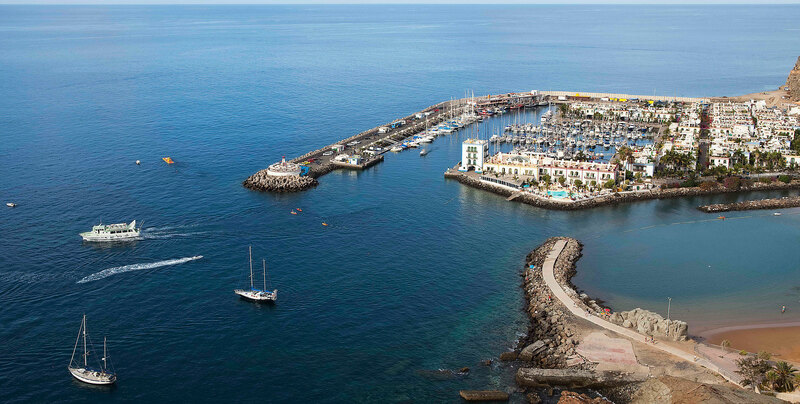 The sea bottoms of Puerto de Mogán are amazingly rich. The beach of Mogán has been elected amongst the 10 best beaches of Spain according to Tripadvisor, the biggest travel web in the world.